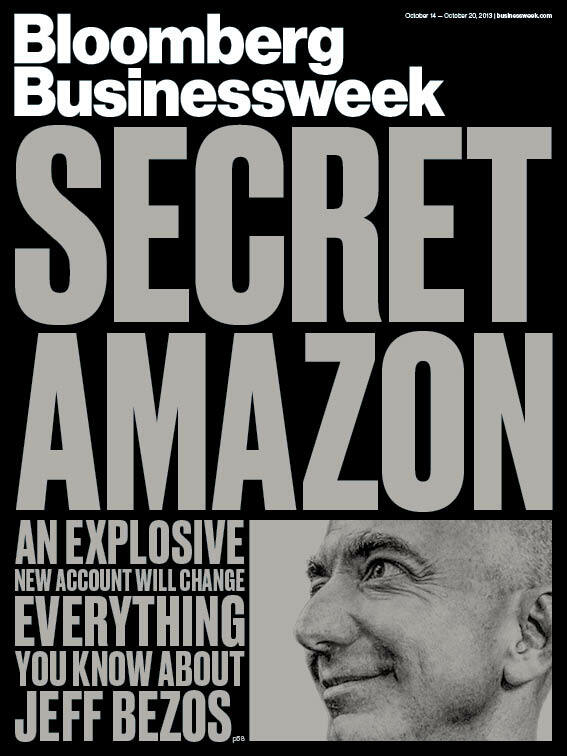 A day after the New York Times dropped an excerpt of a juicy upcoming book about Twitter, Bloomberg Businessweek has published an excerpt of journalist Brad Stone’s book about Amazon and CEO Jeff Bezos, due out on Oct. 15. While the book, “The Everything Store: Jeff Bezos and the Age of Amazon,” may not match the stories of treachery from Nick Bilton’s Twitter tale, Stone’s account is heavy on stories about Bezos’s ruthlessness. 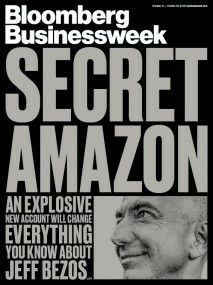 One example: The story of how Amazon.com came to acquire one of its hotshot competitors, Quidsi, the parent company of Diapers.com. Stone explains how Amazon has a secretive unit — dubbed Competitive Intelligence — responsible for ordering large quantities of goods from competitors to analyze their businesses. This division eventually became aware of Diapers.com and its parent company Quidsi, and dispatched M&A chief Jeff Blackburn to initiate acquisition discussions. Diapers.com revenue growth eventually slowed under Amazon’s pricing pressure, and the founders engaged in acquisition talks, agreeing to a $540 million buyout. As Stone tells it, Walmart eventually made Quidsi a better offer of $600 million, but it was too late by then. “The Quidsi executives stuck with Amazon, largely out of fear,” Stone writes. The excerpt also discusses how the most-feared emails within Amazon are forwarded customer complaints from Bezos, accompanied by a single character: A question mark. Stone recounts the story of how one such complaint led Bezos to almost shut down Amazon’s entire email marketing division, responsible for hundreds of millions of dollars of revenue. Because of customer feedback emails, Bezos had discovered that Amazon shoppers who browsed for personal lubricants were receiving personalized follow-up emails about these products. 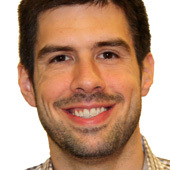 Bezos threatened to shut down the entire email marketing operation, and then had a team work for months on plans to replace all of the marketing emails that Amazon sent out with one weekly digest email. Bezos himself was not interviewed for the book, Stone writes. But he allowed the participation of hundreds of former and current Amazon employees. Perhaps the most compelling piece of the excerpt centers not on Amazon, but on Bezos’s family backstory. Born to a 17-year-old mother and a teenage father, Bezos eventually grew up with his mother and her second husband, Miguel Bezos. Along the way, according to the excerpt, Bezos’s biological father, Ted Jorgensen, lost contact with the family, having not seen his son Jeff since he was 3. Decades later, while researching the book, Stone dropped in unannounced on Jorgensen at the bike shop he owns in Glendale, Ariz.
Jorgensen had no idea that his only biological son had become one of the most successful businessmen in the world. And his four stepsons had no idea that their stepfather had a child of his own. But when Jorgensen finally came clean to his stepsons about his full backstory, and one of them researched who Jorgensen’s son had become, one startling similarity between Jorgensen and Bezos stood out.